C program To Print Number Of Days In A Month – In this particular article, we will discuss the methods to print the number of days after inputting the month number. 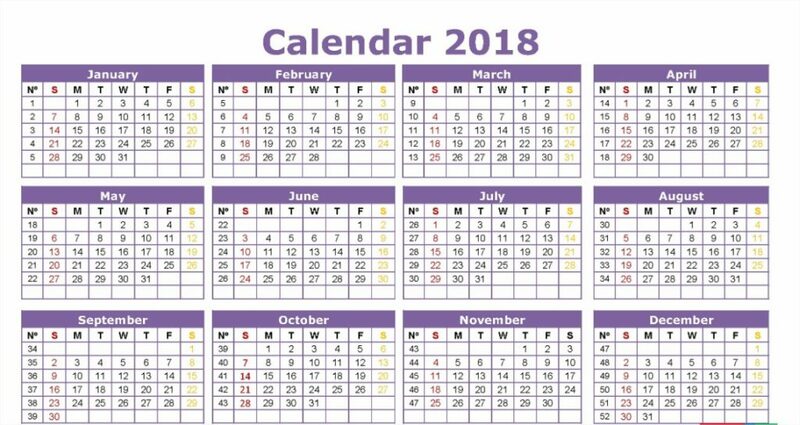 As we all know, there are 12 months in a regular calendar that is used on a day to day basis. This is also regarded as the Roman Calendar. The latest month that was added was July, in the honour of Julius Caesar. Thus, the order of the months is the same all the time. Hence, by knowing the month number, we can decipher the number of days that month has. 1)Read the entered alphabet and store it in the variable m and pass the m to the user-defined function daysinmonths(m). if it is equal to 2 then it prints no.of days in February. If it is not equal to 2 then it prints no.of days in the given month. If it is not equal to 2 then it prints no.of days in the given month. 1)Pass the address of array, address of entered alphabet to the function daysinmonths(Int *a, int *m). 2)The method daysinmonths() prints “Invalid input” if the value at the address of m is >12 or less than 1. It prints “no.of days in month 2 is either 28 or 29” if the value at the address of m is 2. If the value at the address of m is not >12 and not less than 1 and not equal to 2 then it prints no.of days in the given month.